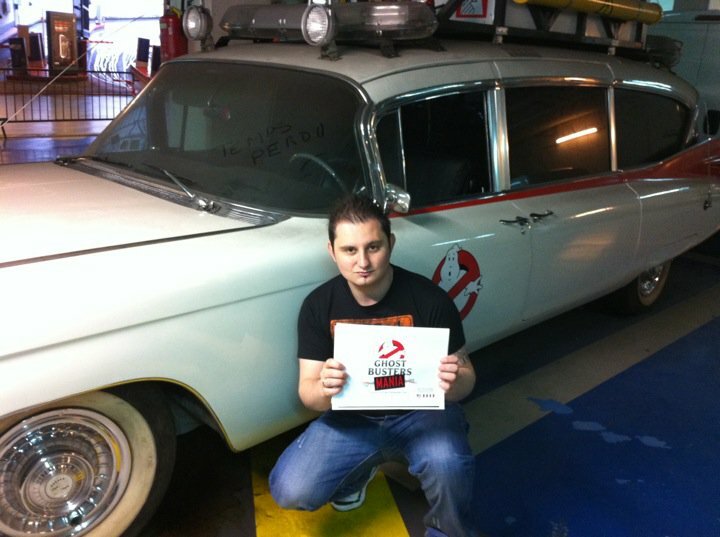 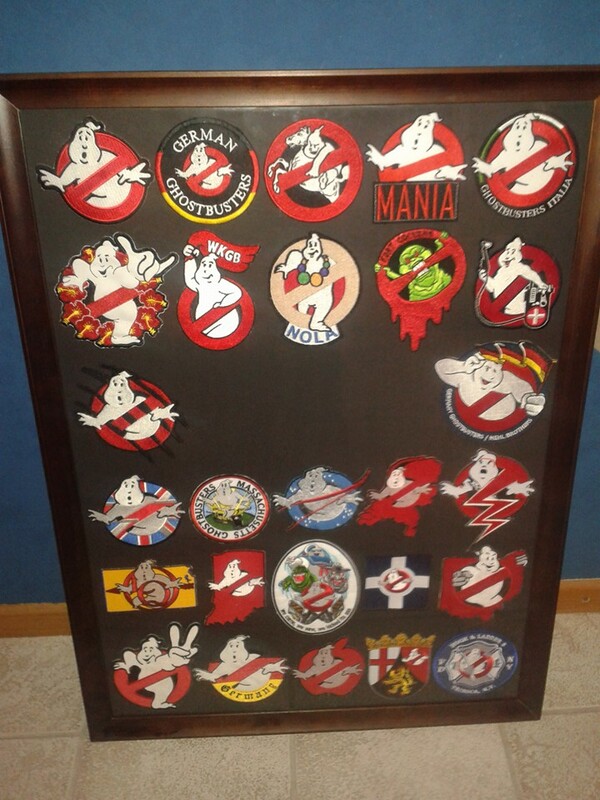 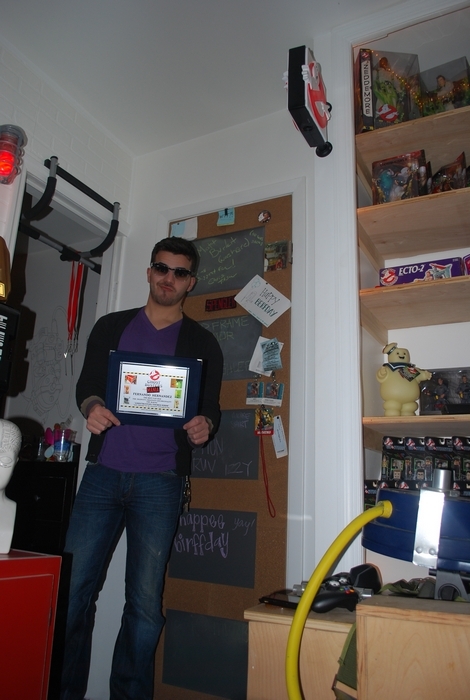 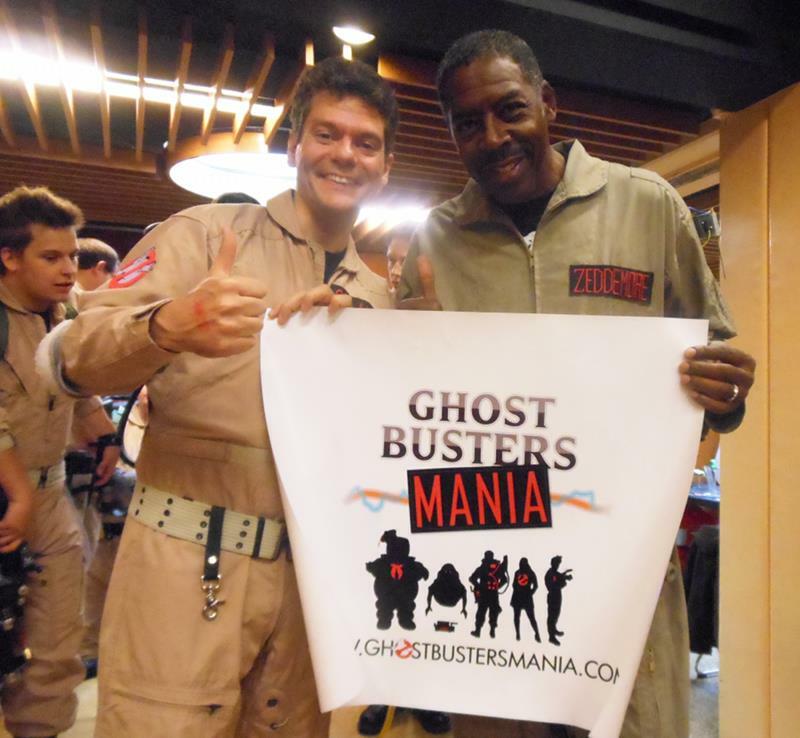 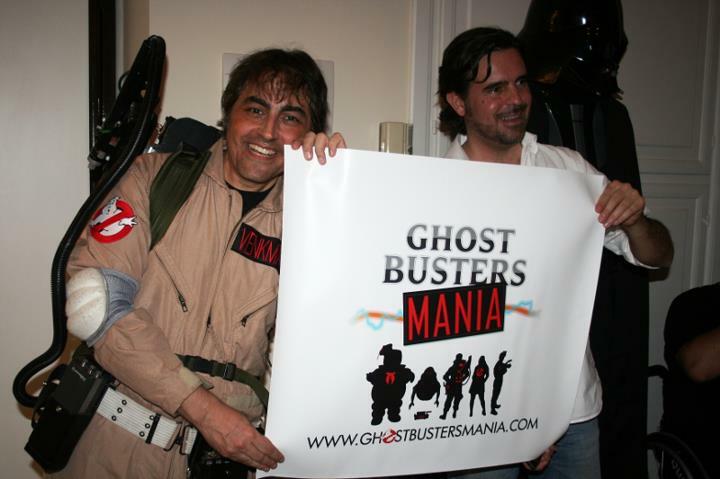 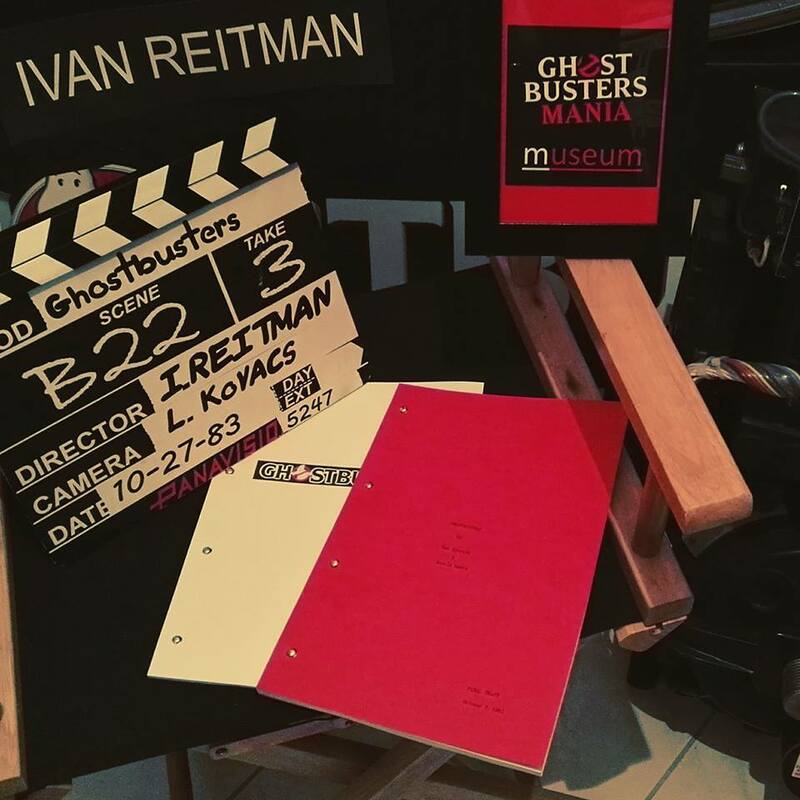 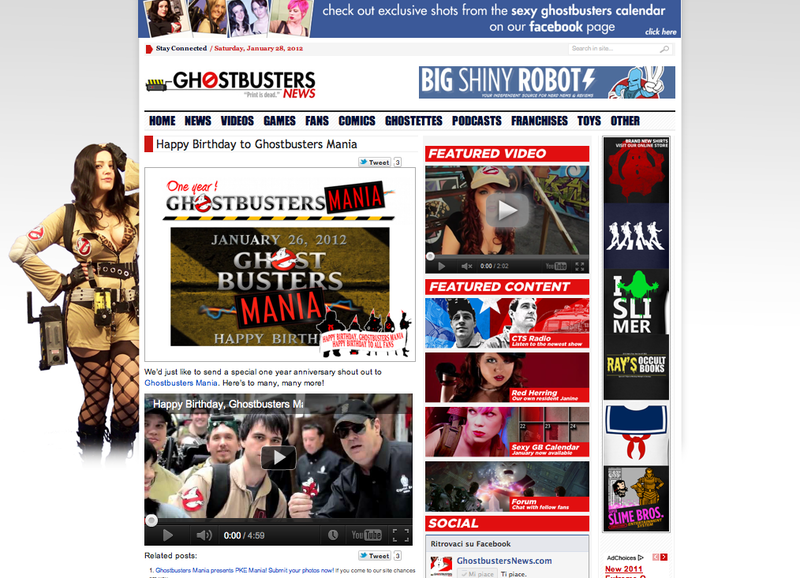 The Ghostbusters Mania born January 26, 2011 by GBMax. 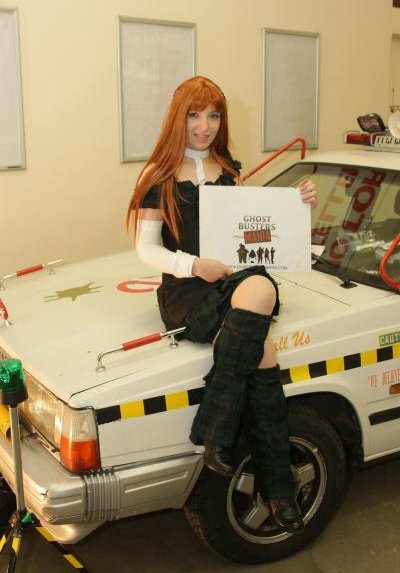 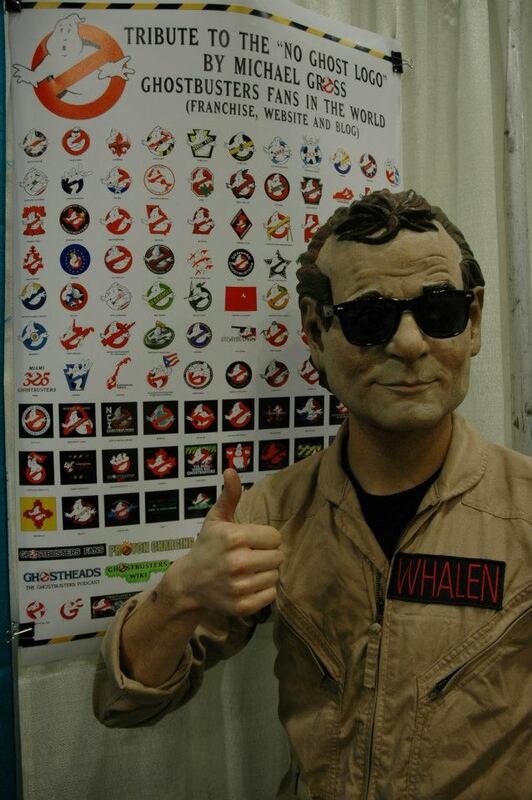 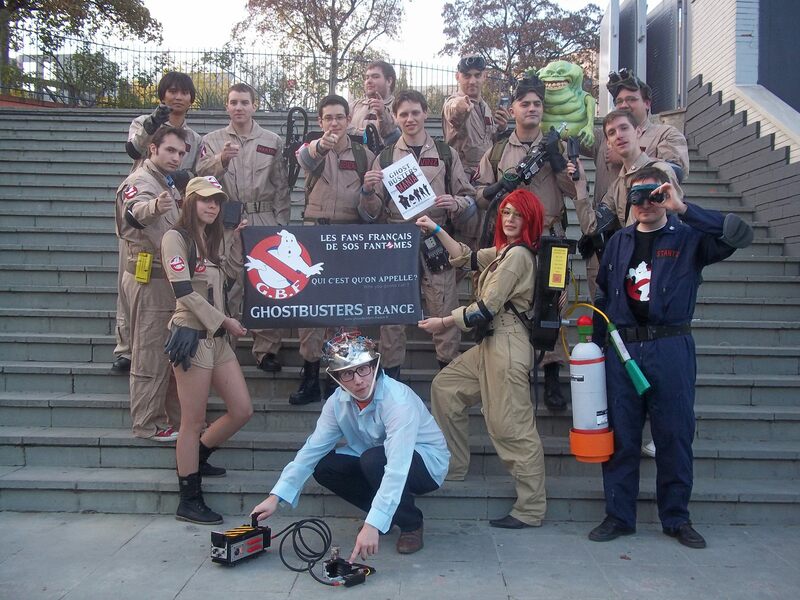 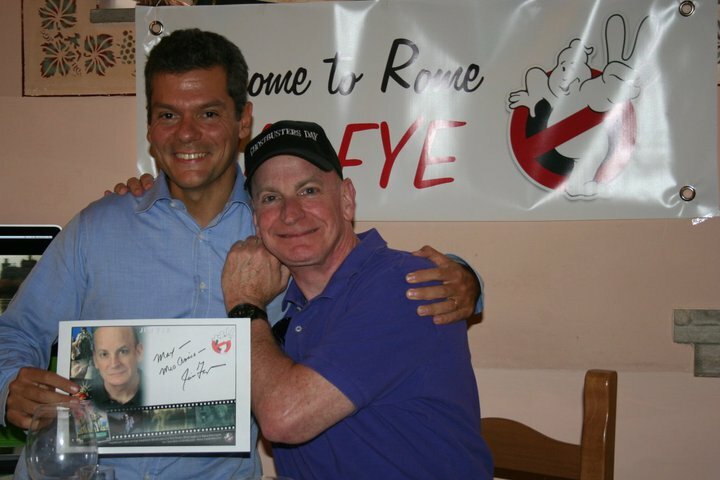 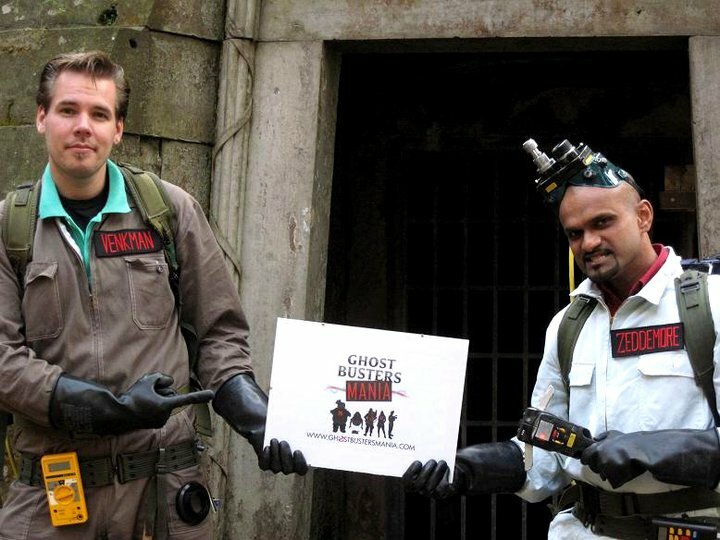 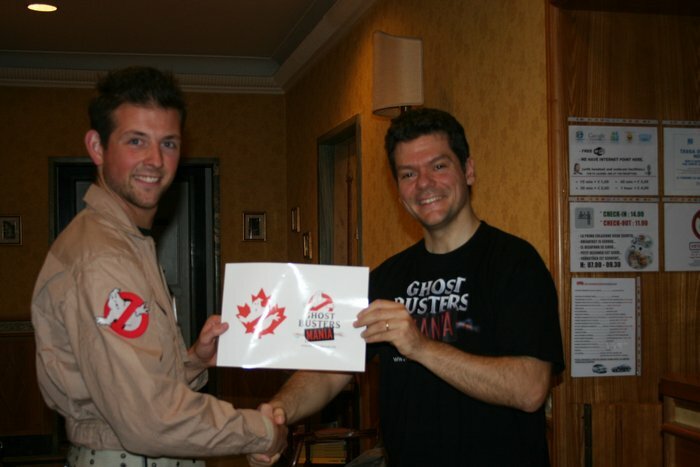 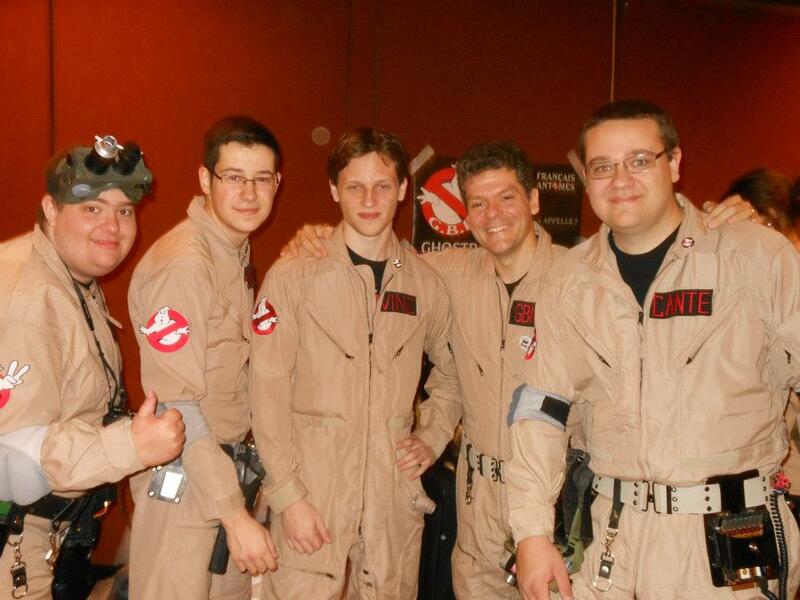 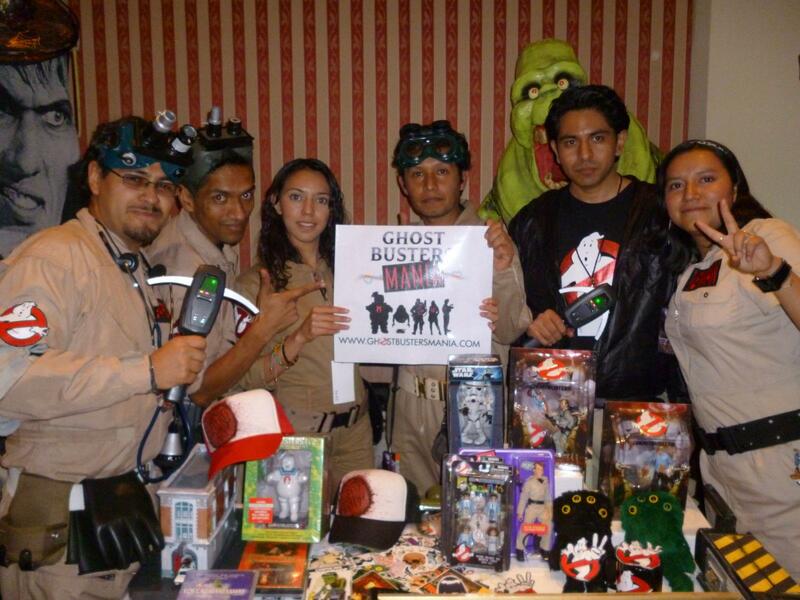 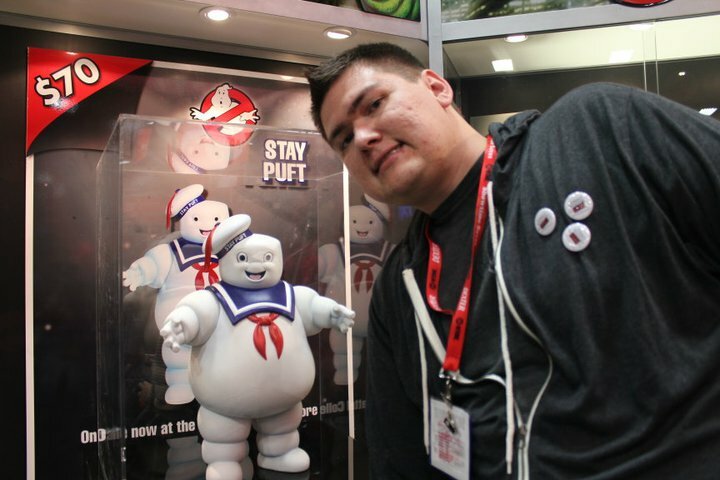 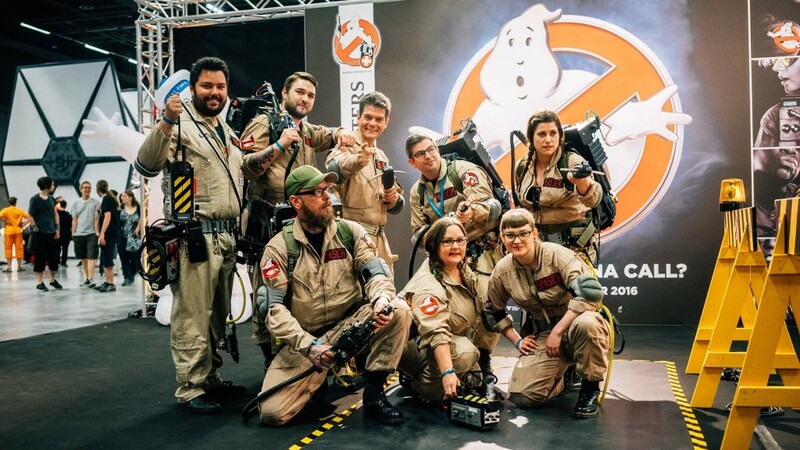 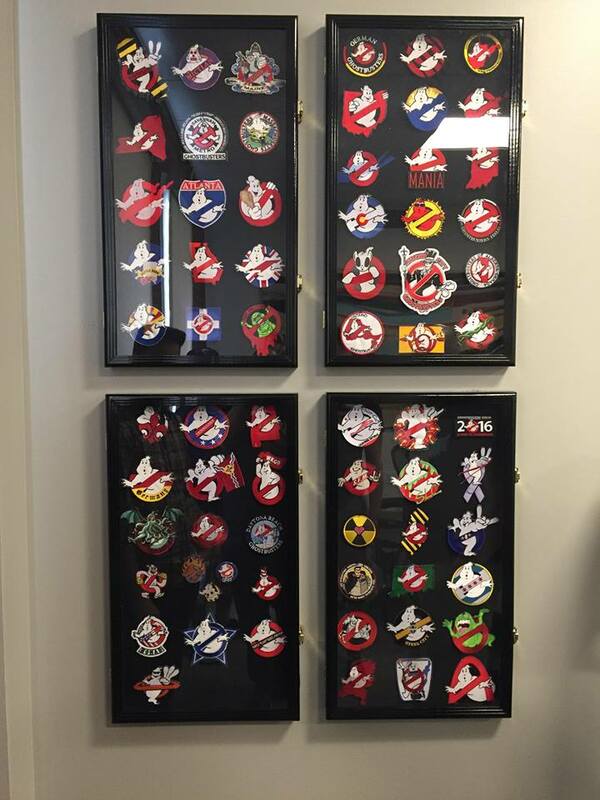 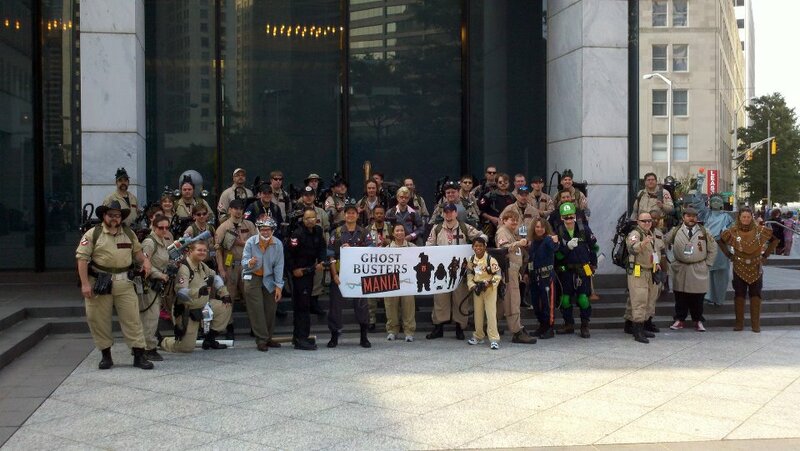 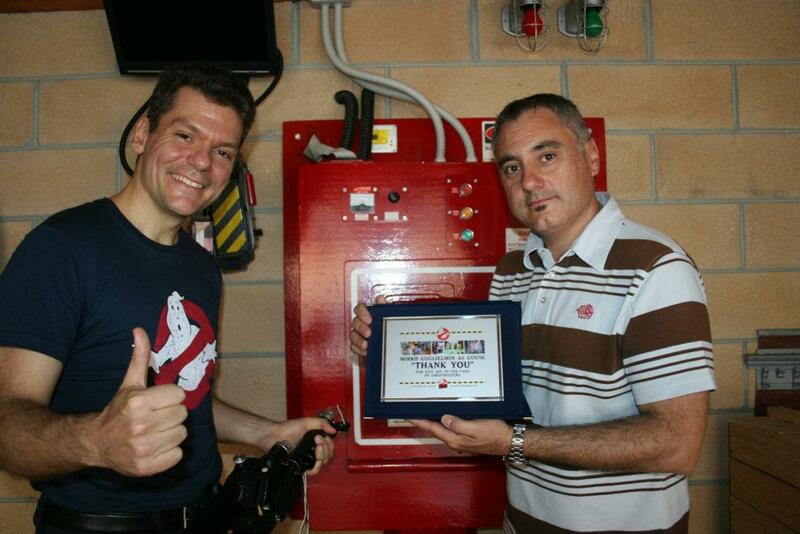 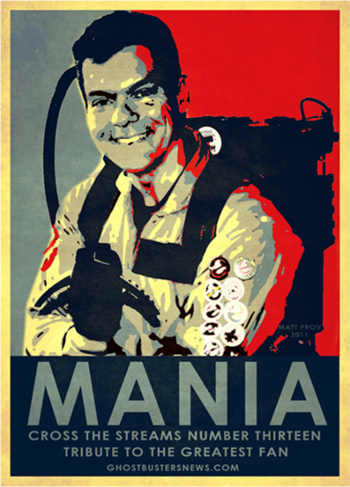 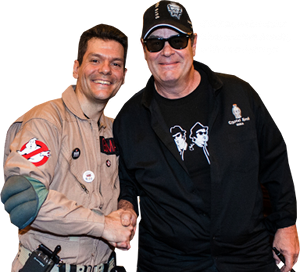 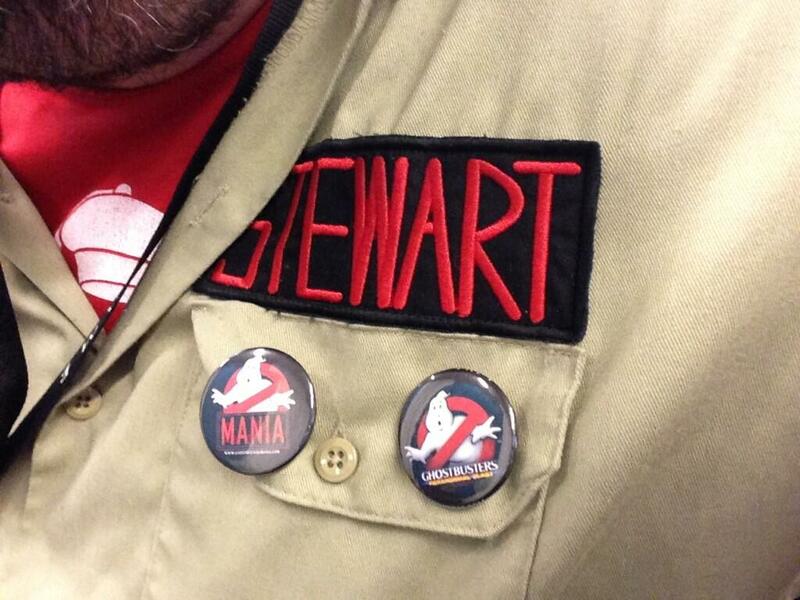 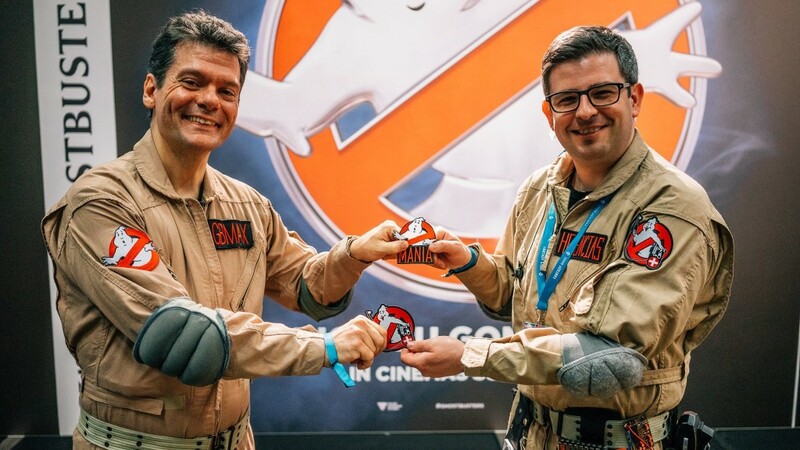 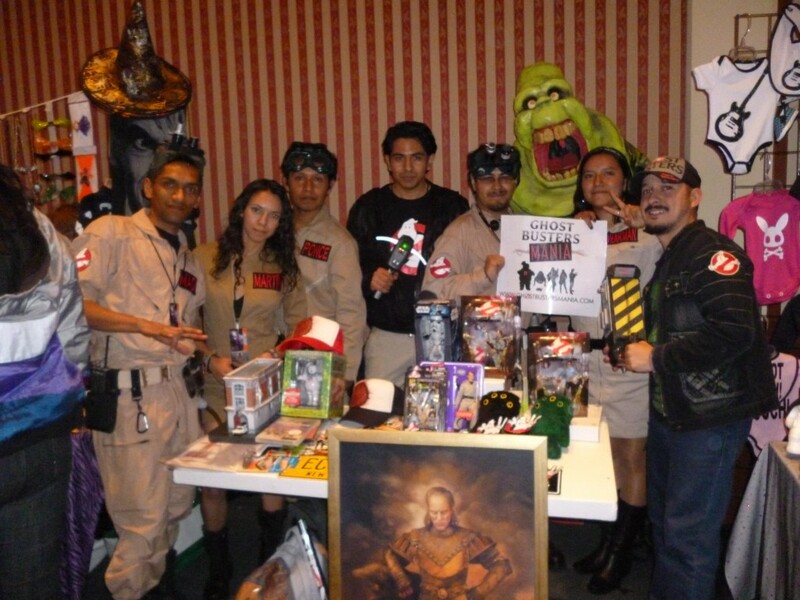 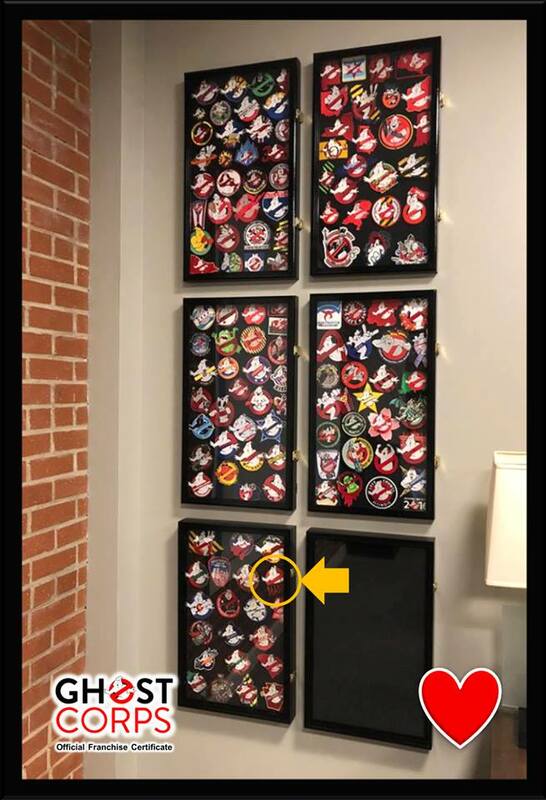 A site / blog non-profit organization dedicated to the passion of the Universe Ghostbusters. 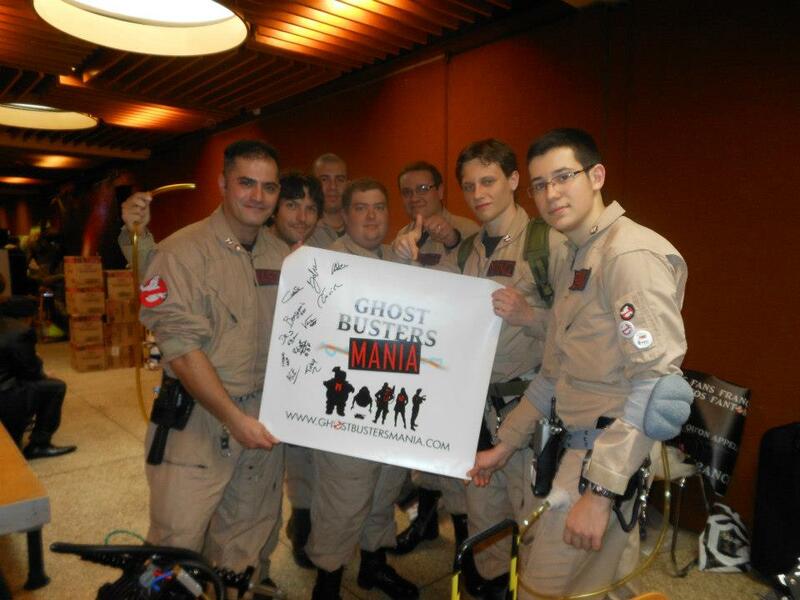 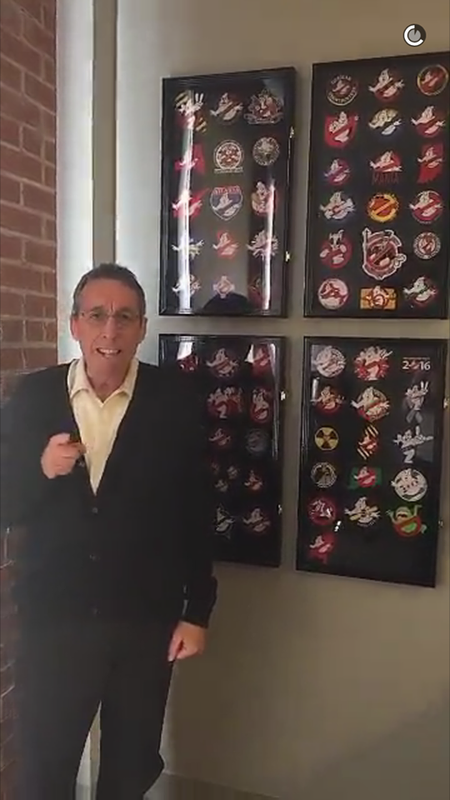 Entirely dedicated to those who want to share GhostbustersMania in anticipation of the wave ectoplasmic of 2016, 2017…! 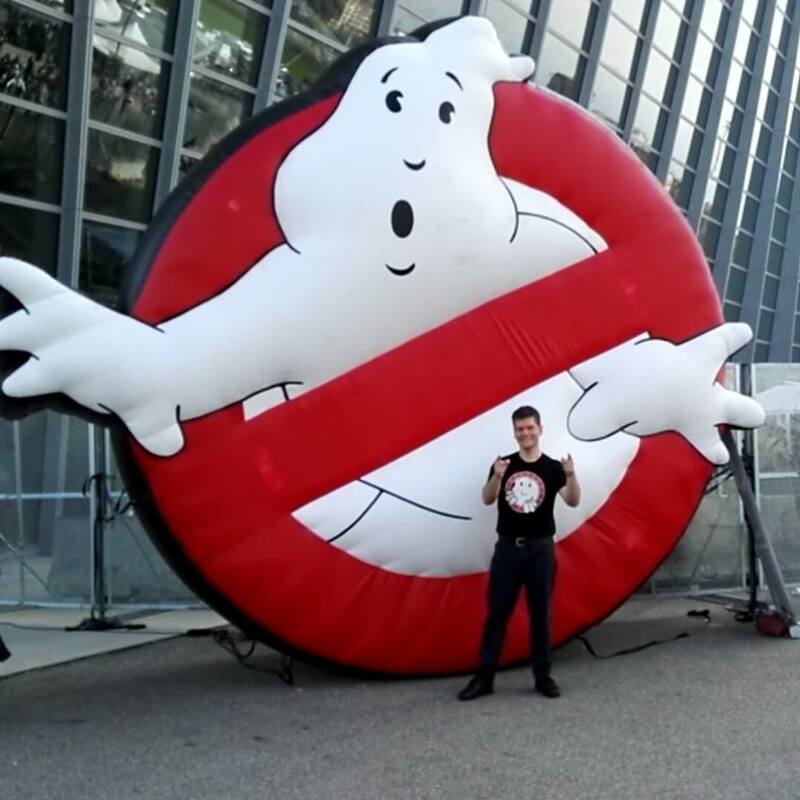 This site is not intended as a rival or other GB franchise, wants to be a small contribution to share this wonderful passion that unites us from all over the world.